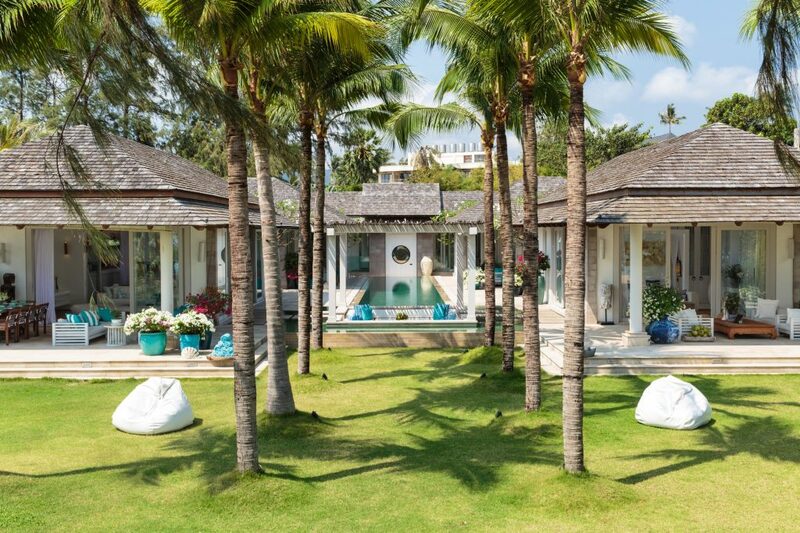 Could this be the hottest luxury holiday villa in Thailand right now? With vibrant nightlife to one side and the blissful serenity of lapping turquoise waves to the other, Villa Mia offers a blend of secluded luxury and captivating entertainment which you’d be hard pressed to find anywhere else. 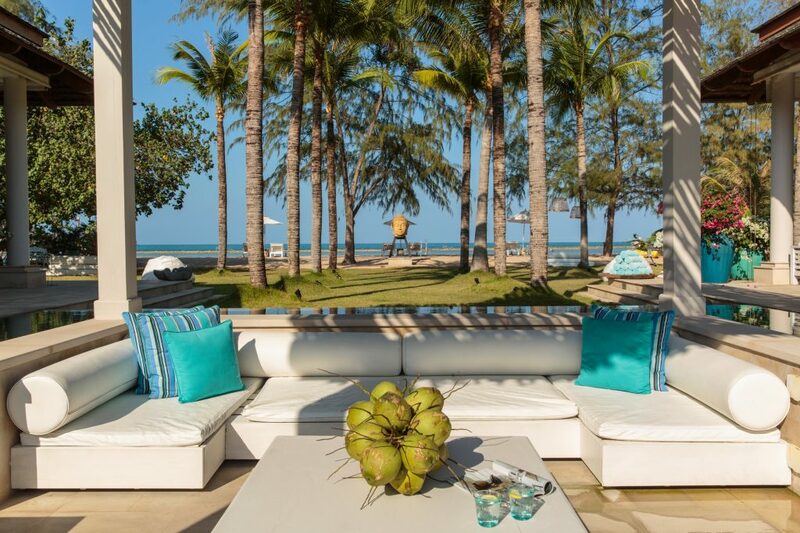 The only villa to perch on the gorgeous shores of Chaweng Beach, it simply oozes luxury and sophistication. Nestled across from the south-east coast of Thailand, Koh Samui is a melting pot of glamorous venues and gorgeous beaches. It’s famously broad appeal has made it a holiday destination for families and travelers worldwide. Whether in search of the blissful seclusion of Lamai Beach or the timeless charm of Bophut’s Fisherman’s Village, there is something for everyone. First and foremost though, it is renowned as the place to be for luxury-seekers in Thailand. The northern tip of Chaweng Beach is home to an eclectic mix of charming bars and fabulous restaurants. You’ll find a spectacular variety of venues, guaranteed to capture the hearts of pleasure hunters – from cocktail lounges to cabarets. 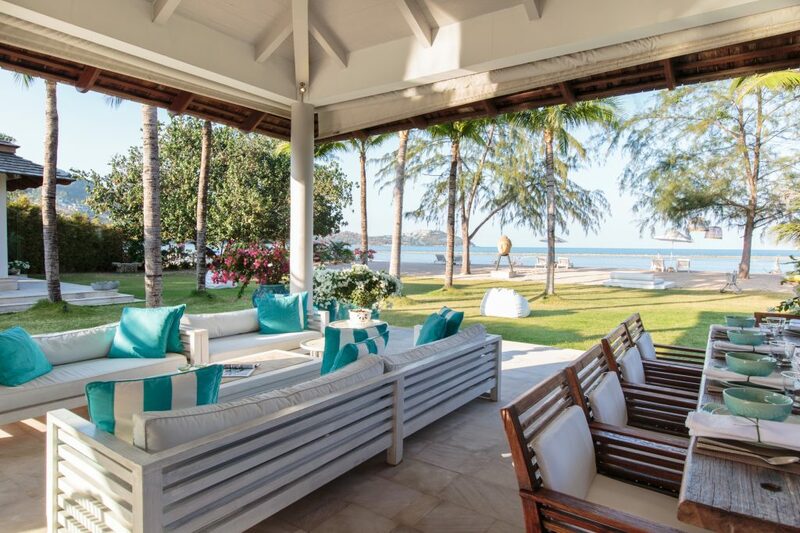 Take a walk north up the sun-kissed sands of the beach and you’ll find Villa Mia. We’d go so far as to say it’s the most elegant and sophisticated luxury holiday villa in Thailand. The only private pool villa in Koh Samui to offer direct access to Chaweng Beach, it is literally perched a stones throw from the sea. The stunning outdoor pool area is almost unparalleled in its splendor. Centered around a 23 meter lap swimming pool (which all rooms are open to), it is the ideal place to let your hair down. Only the large verandas, al fresco lounge areas and few coconut palms separate this luxurious pool and the soft white sands of the beach. 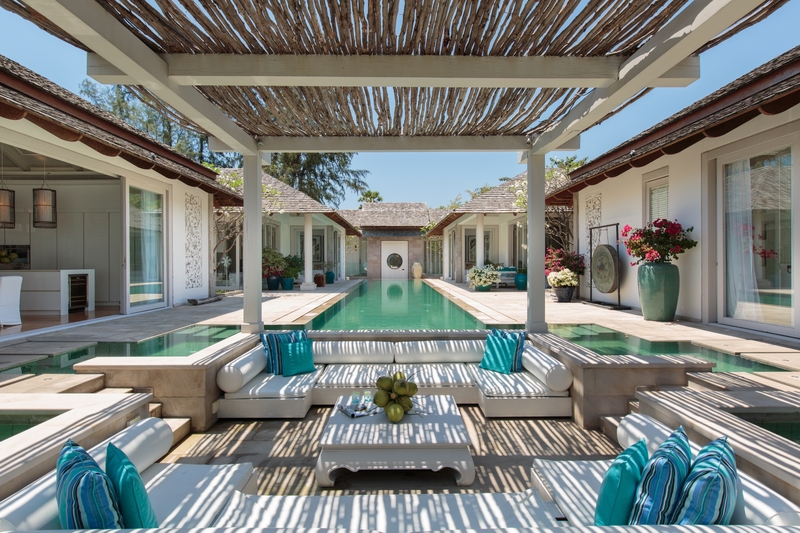 Moving inside, you begin to see why Villa Mia holds it’s own as a truly exclusive Asian holiday villa. Blending the grandeur of soaring white ceilings and slide-away glass doors, the property somehow maintains a genuinely relaxing ambiance. 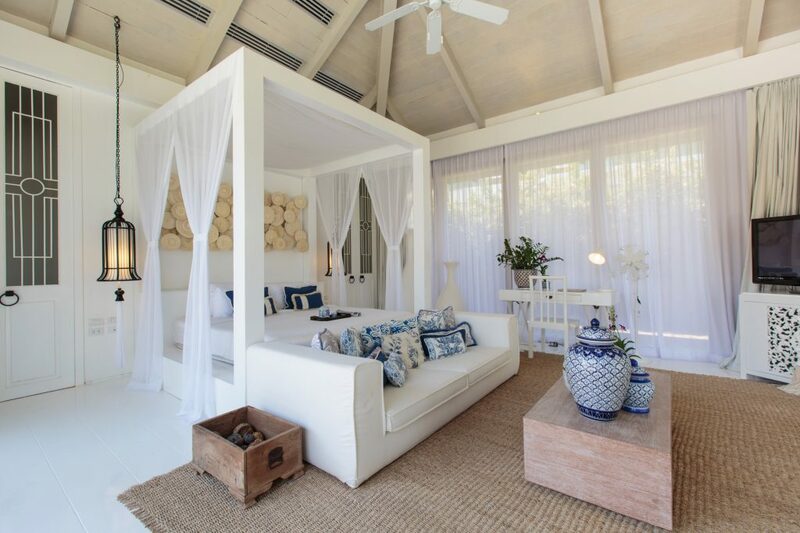 It’s a flawless retreat for those looking to relax, lounge around or party. All five bedrooms feature deluxe king-sized platform beds and immaculate en-suite bathrooms, but it is the stunning master bedroom suite which steals the show. 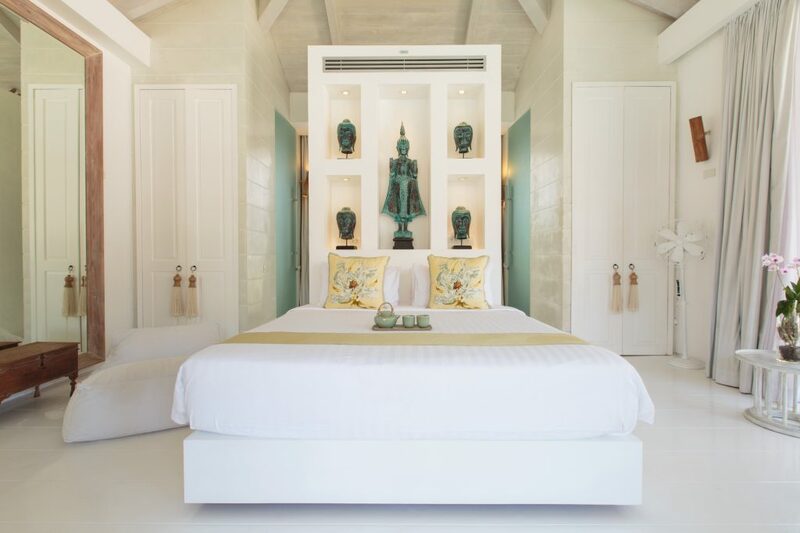 Boasting an immense four poster bed and unparalleled access to the beach and sea beyond, it sets the standard for any luxury holiday villa in Thailand. In the immense en-suite, a palatial terrazzo bath tub and sumptuous outdoor rain shower await. However don’t be mistaken – the remaining bedrooms also ooze charm and allure. Each features huge mirrors, built in wardrobes, minibars and considerable LCD TV’s. Boasting private gardens which include large sunken terrazzo bath tubs or outdoor rain-showers, there are more than enough creature comforts for even the fussiest of guests. 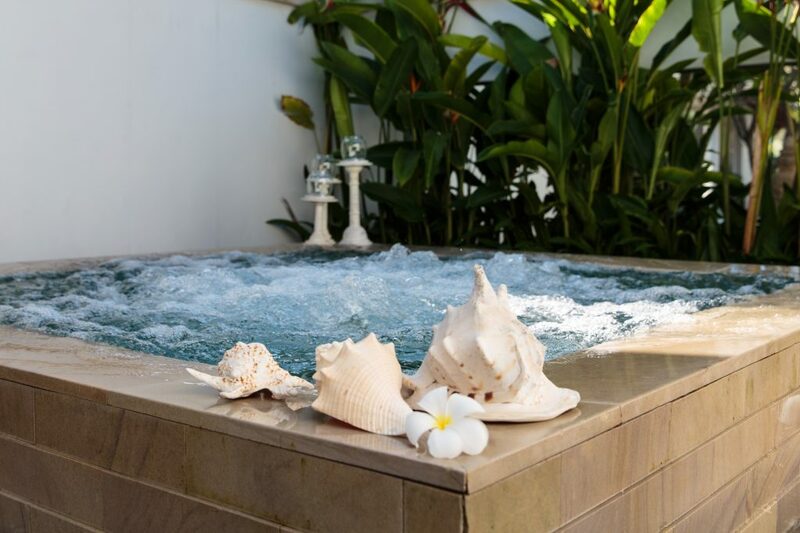 Further amenities include an immense Jacuzzi and a double bed platform mid-way along the pool for those in search of total rejuvenation on their extravagant retreat. Villa Mia also features a fully air-conditioned gym and a designer kitchen – although for those who would prefer not to cook, a gourmet chef is just one of the many dedicated members of staff on hand. 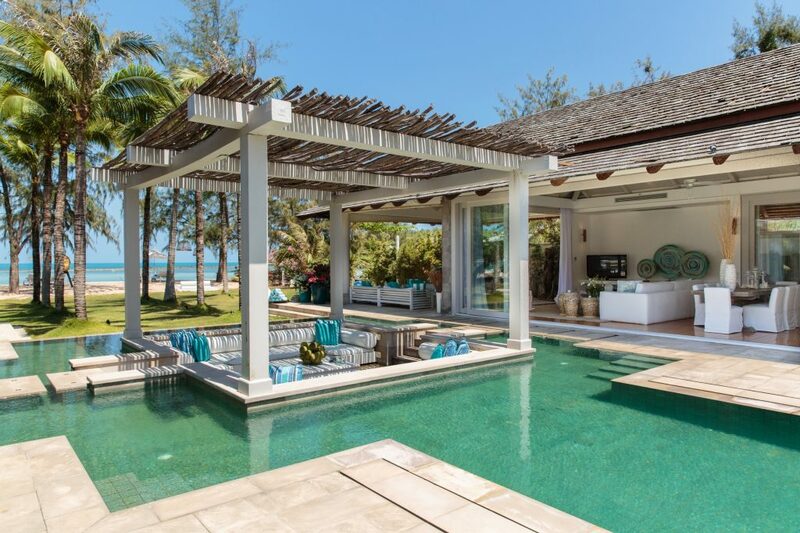 For those in search of the ultimate private pool villa in Koh Samui, the hunt is over. Villa Mia offers an unparalleled blend of opulence and homeliness. It is tantalizingly close to the blissful crystal clear ocean for which the coasts of Thailand are so famed, yet within walking distance of buzzing nightlife. 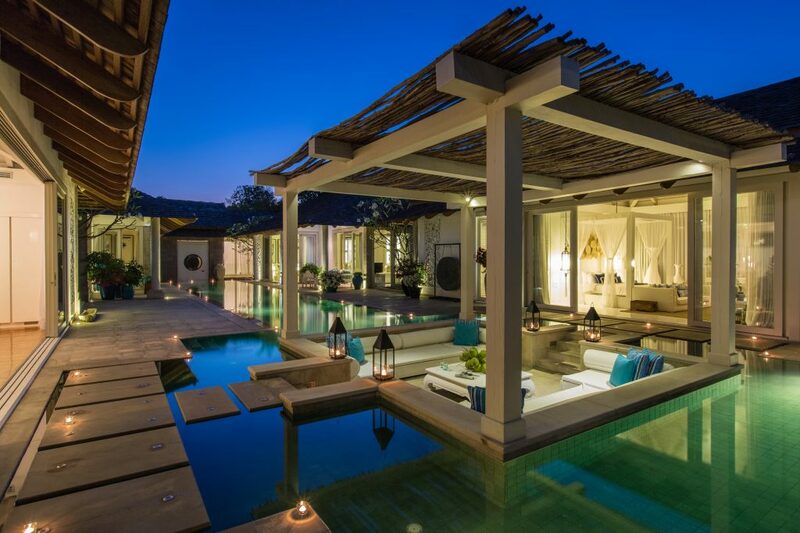 No stone has been left unturned when ensuring that this stunning retreat is up there as the most exclusive Asian holiday villa!